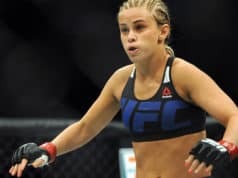 Just hours before tonight’s (Sat., February 9, 2019) UFC 234 from Rod Laver Arena in Melbourne, Australia, the event has lost its headliner. 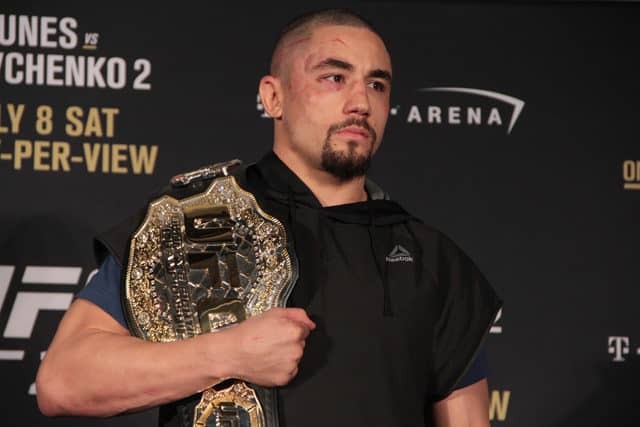 UFC middleweight champion Robert Whittaker is out of his first official title defense due to injury. According to source very close to Robert Whittaker here’s what happened: He started getting abdominal cramps and bloating late last night. Then vomiting started at about 10pm. He was taken to hospital at about 2am and has had a series of tests and scans and is now in surgery. On ESPN Radio, @AliAbdelaziz00 also tells @arielhelwani that Dana White told him that the UFC will "take care of" Kelvin. It’s a crushing blow for Australian fan favorite Whittaker. He was set to fight in his first official title defense in Australia last year but was forced out due to injury there as well. Two failed title defenses on his home soil in two years is a tough one for every fighter. Whittaker is no doubt a tough, resilient champion. But this will do little to disprove the theory that his pair of five-round wars with Yoel Romero have left him beginning to show cracks. He has experienced a never-ending streak of injuries the past two years. Anderson Silva vs. Israel Adesanya will presumably move into the main event.